The heat produced by steam is an effective means of cleaning and sanitizing various surfaces. Car seats are no exception. 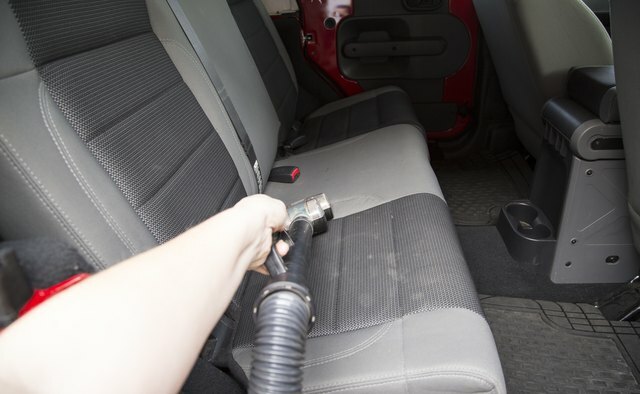 Cleaning car seats with a steam cleaner will not only remove dirt and grime from the upholstery, but will also disinfect the seats. Furthermore, steam cleaning is safe on both cloth and leather car seats. Steam clean upholstery for a quick, non-toxic way to wash car seats. Vacuum loose dust, dirt and debris from the car seats. Use the hose attachment on the vacuum cleaner to sweep the backs, sides and bottoms of the seats. 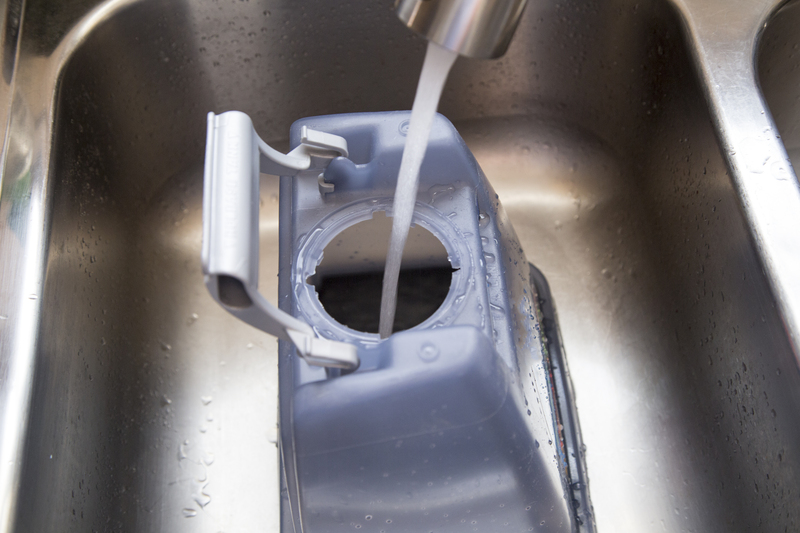 Place water in the steam cleaner water reservoir. 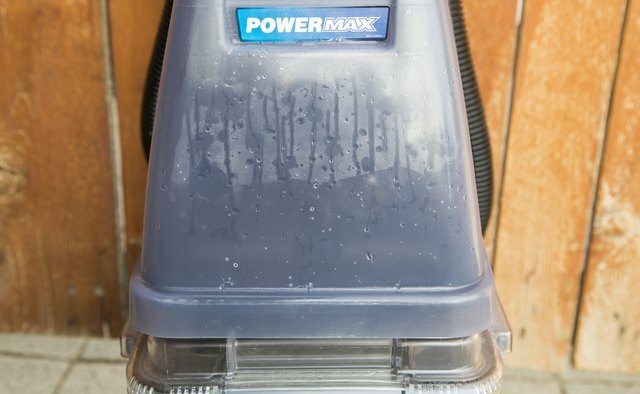 Refer to the owner’s manual for specific operating instructions and the amount of water to use as this will vary among models of steam cleaners. Allow the steam cleaner to heat up. 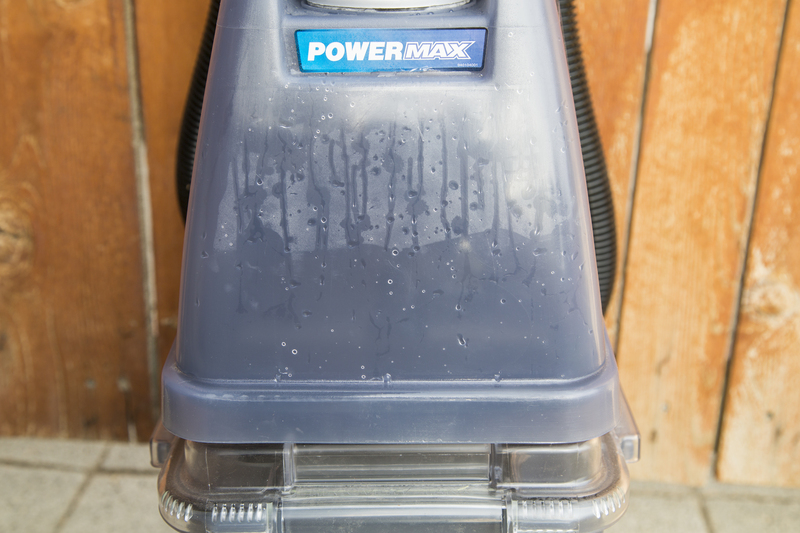 This can take anywhere from two to 20 minutes or more, depending on the model of steam cleaner you are using. 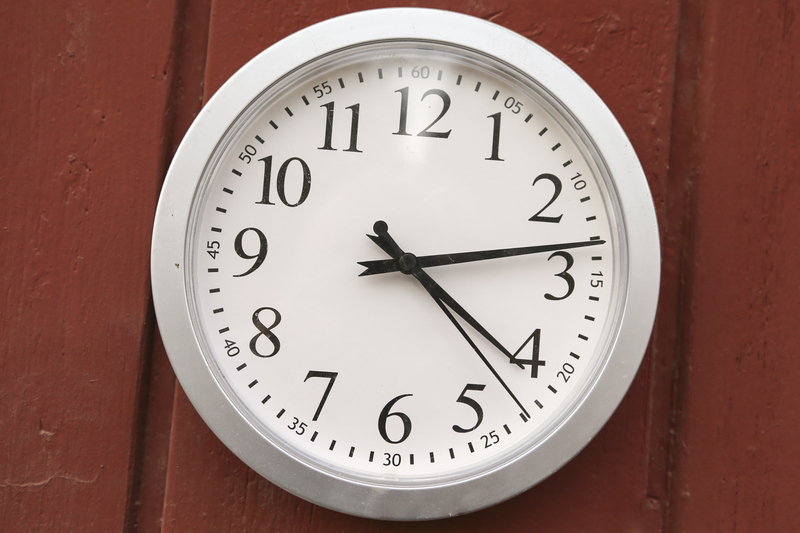 Refer to the owner’s manual for the specific amount of time it takes to heat up the steam cleaner. Clean the car seats one section at a time. 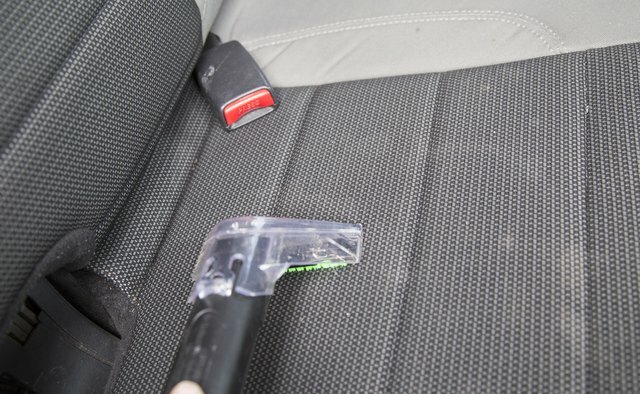 Run the steam cleaner hose attachment slowly over the car seats. Use a vertical motion when cleaning and overlap your strokes to ensure that no area is missed. Make one pass over each section, moving from top to bottom (or back to front). Hold the steam cleaner onto any stained areas of the car seats for about 15 seconds. This will loosen the stain from the fabric. 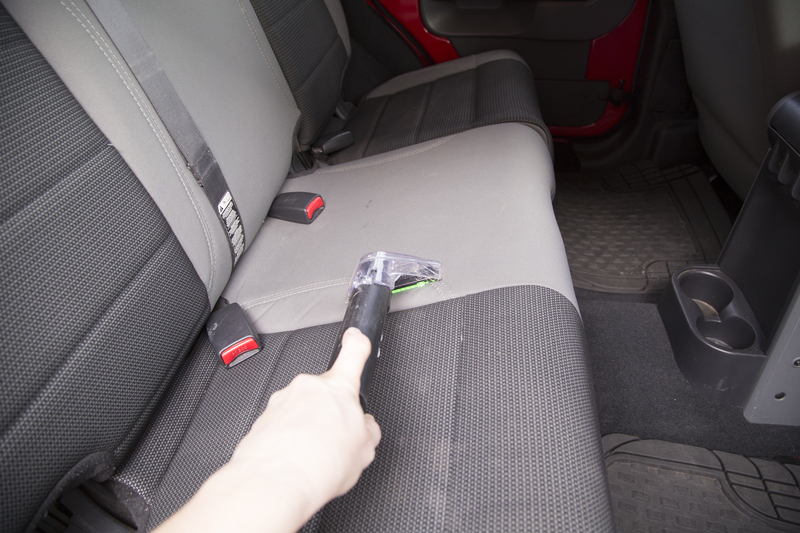 Avoid doing this on leather car seats as too much moisture may damage the leather. 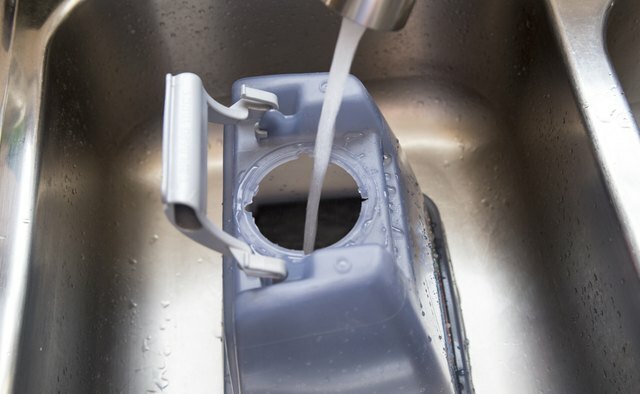 Add more water to the machine as needed. Some steam cleaners will have an indicator light to let you know that the machine is empty. Others will simply stop producing water when empty. 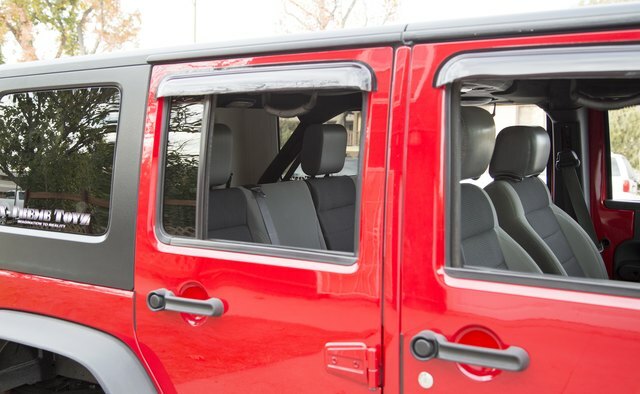 Allow the car seats to air dry completely. 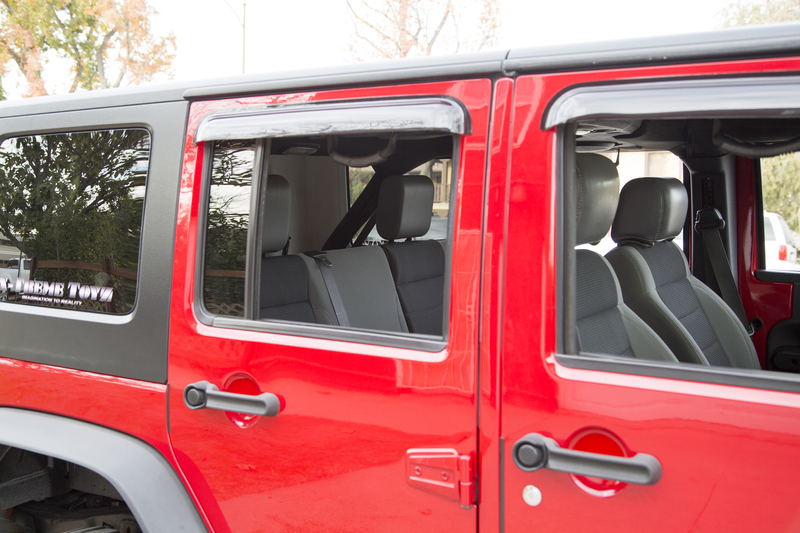 If possible, roll down the car windows to speed up the drying time. 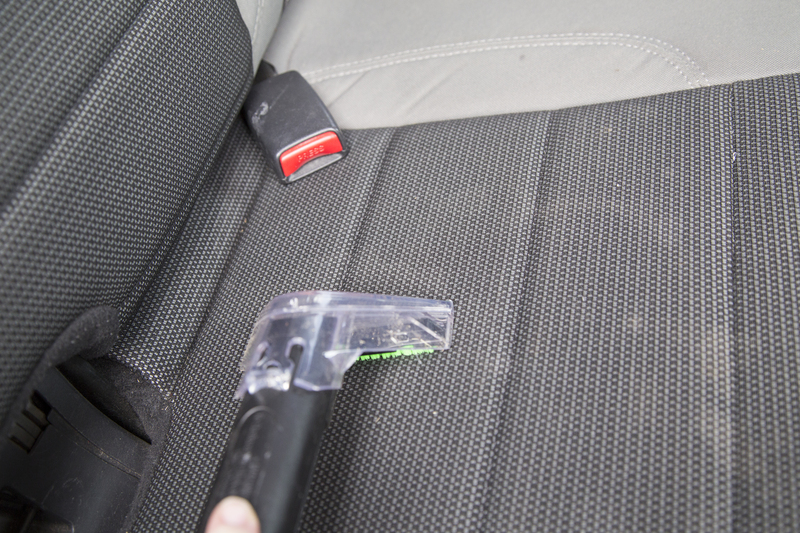 If your car seats have zippers or other metal parts attached, avoid getting these items wet. Exposure to water may cause them to rust.